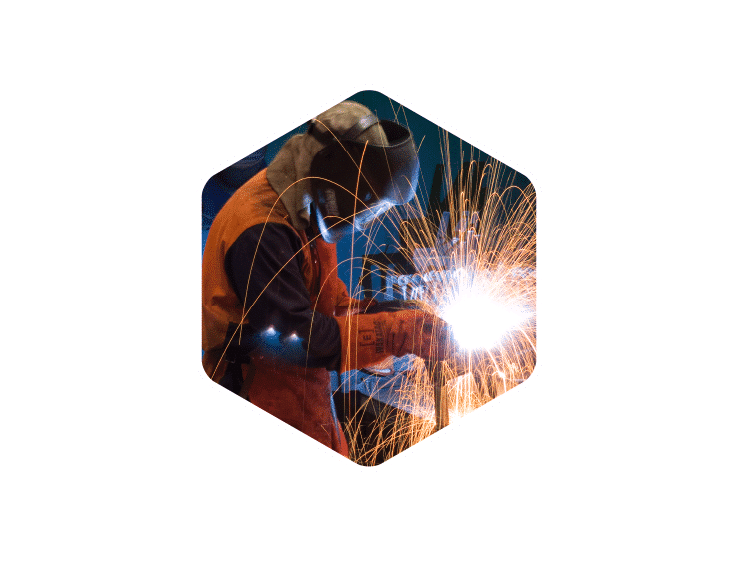 We pride ourselves as a business that produces Australian made products from Australian made steel wherever possible and available. Allin is proud to be considered the top-of-mind aftermarket product to South Australia’s leading automotive dealerships. 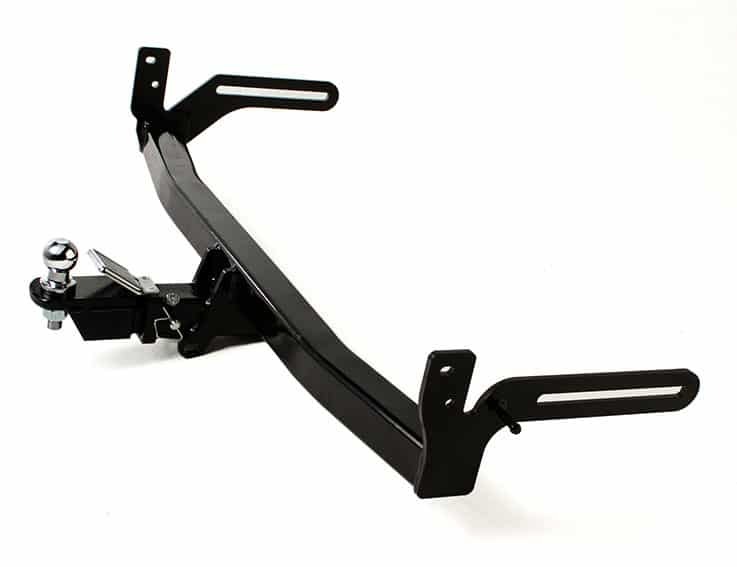 By law, all trailer with a load of 750kgs or more must be fitted with brakes. The smart choice in vehicle safety. 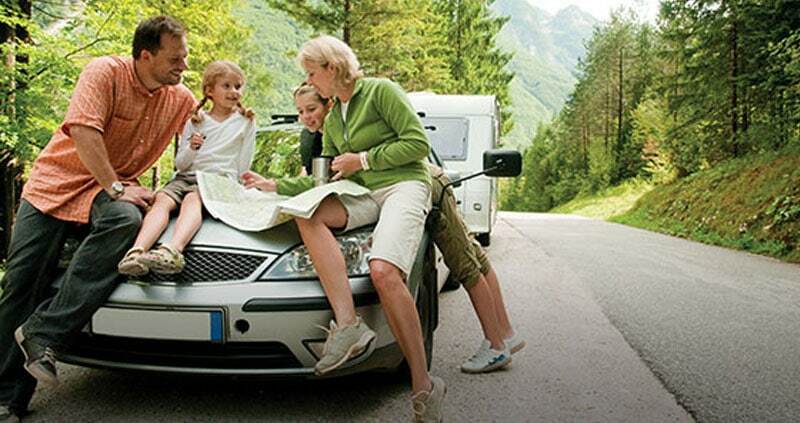 Our experienced auto electricians can fit your vehicle with all the latest gadgets. 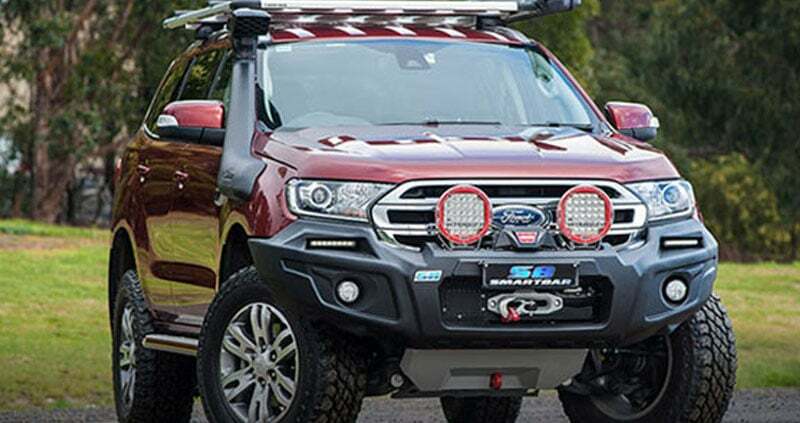 Whether you're off exploring the rich and rare beauties of the Australian countryside, or simply towing your tools to the next gig, the last thing you need to worry about is your towbar. 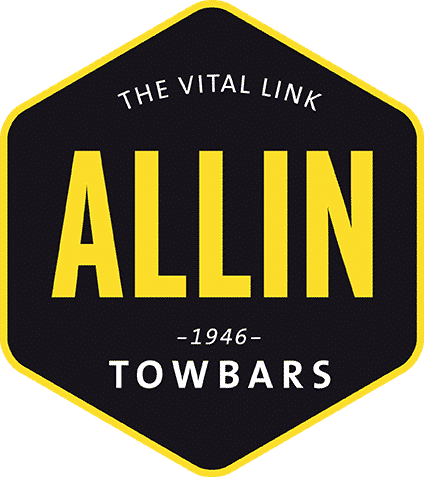 Stock or custom fabricated, an Allin Towbar is built to last - and that's guaranteed for life. Bespoke design solutions to suit the specific needs of you - and your vehicle. 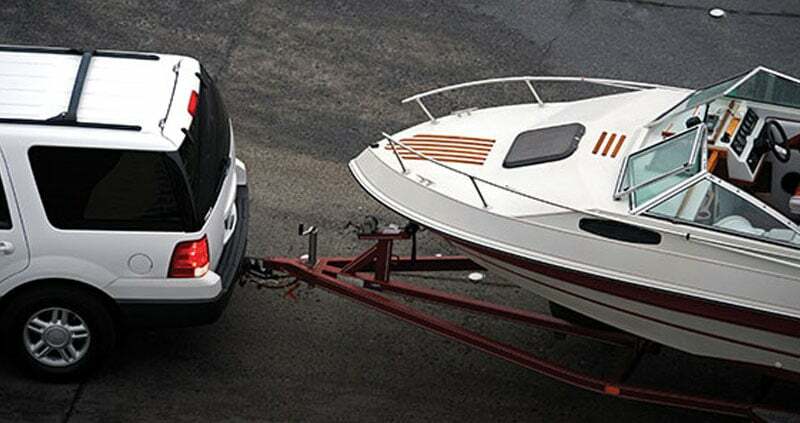 Locally manufactured according to vehicle towing capacity, requirements and engineered to Australian standards.